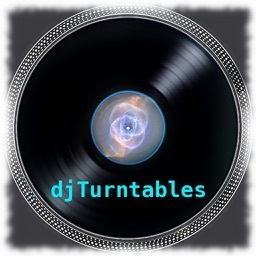 - Two decks to mix your music from. 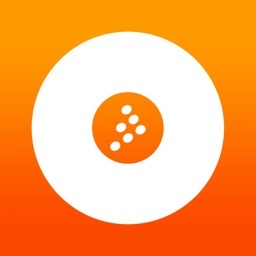 Simply tap the plus button above the toggle pads to add the song. 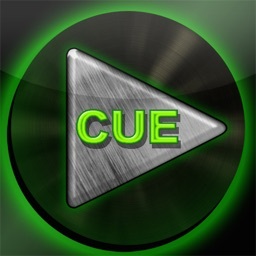 - A cue button for each deck, the red button is to set your cue and the black button next to it is for cueing it up. - Level adjustment for each deck. 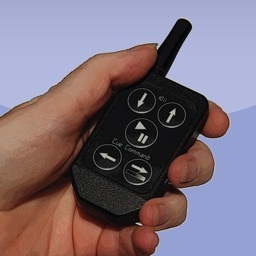 - Track total time and current location displays below the toggle wheels. - A fader to easily switch to the next song with ease. 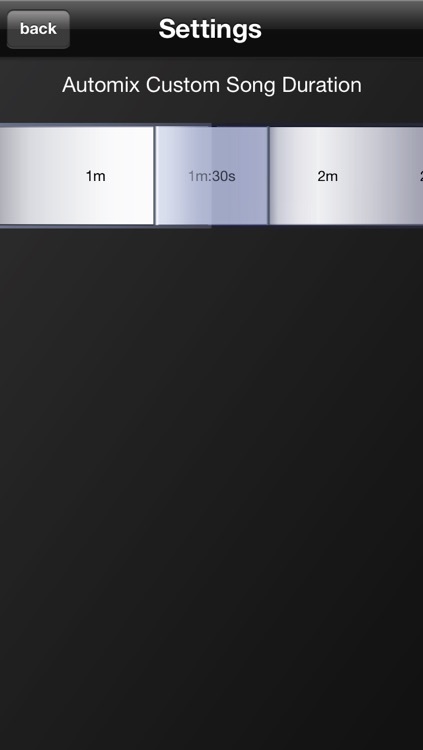 - Level Meter for each deck. 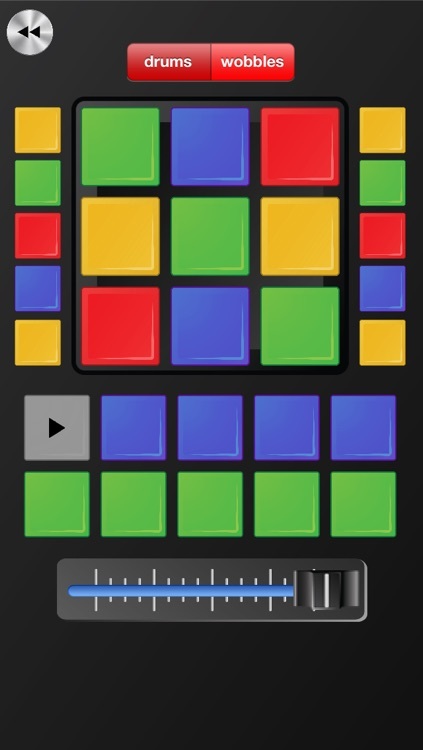 - Includes 38 drums, dubstep wobbles, and sound effects. - 10 Hip Hop and Dubstep Loops. 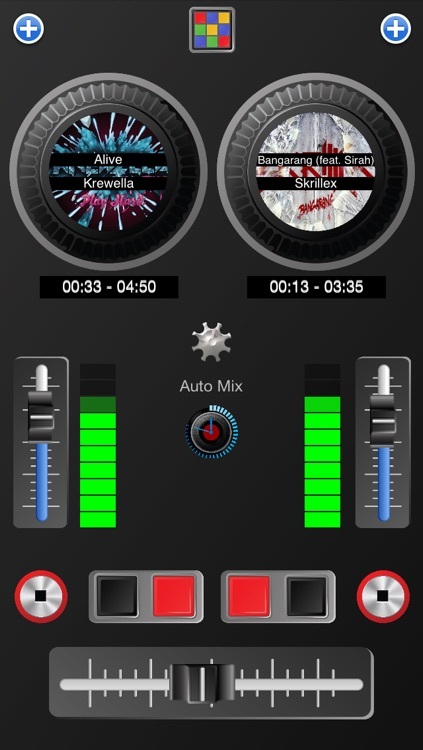 - Play/Stop buttons to control each of the music decks while playing drums, beats, effects, and loops. 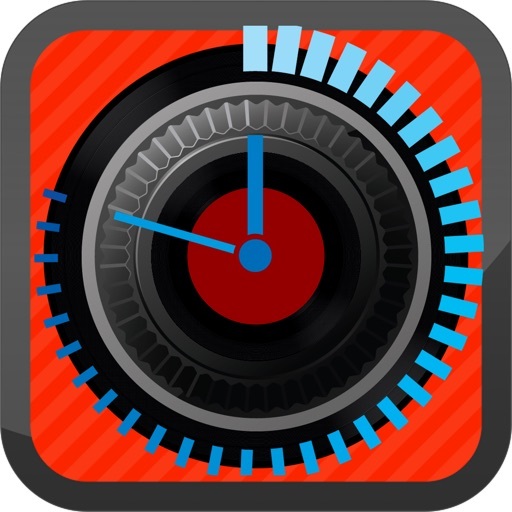 - Use the volume slider to control the volume for drums, beats, effects, and loops! 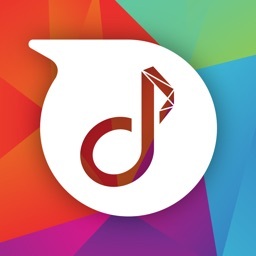 - Many more features are coming soon!